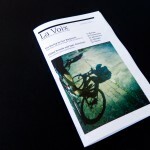 Design & layout for the quarterly newsletter La Voix of Velo Club La Grange in Los Angeles, California. 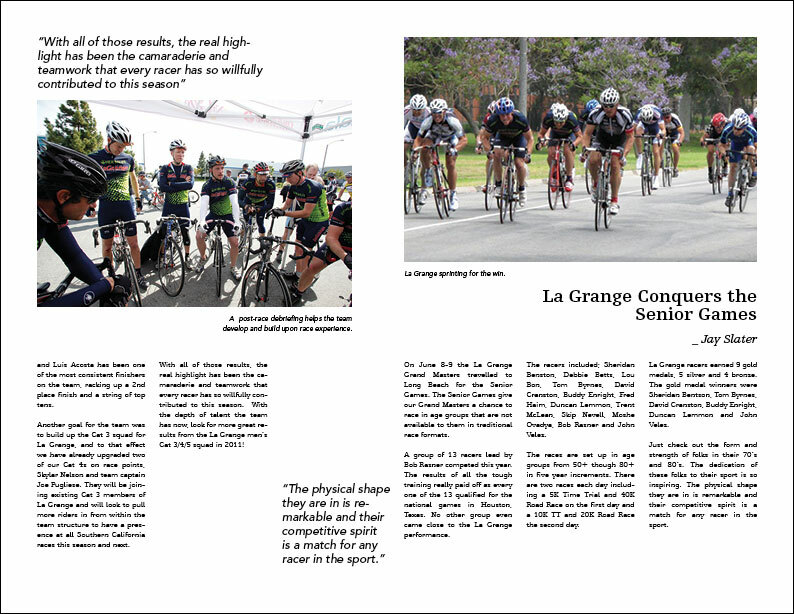 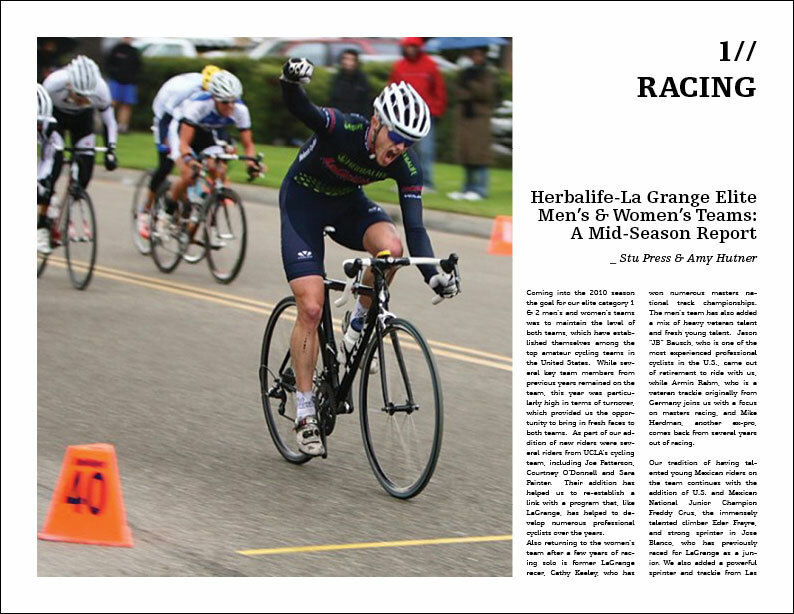 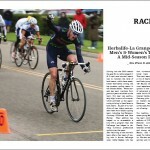 La Voix was a quarterly newsletter for Velo Club La Grange, one of the nation’s largest and oldest cycling clubs. 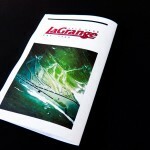 I offered to produce a design and layout for the publication, seeing a lot of potential with such an active club. 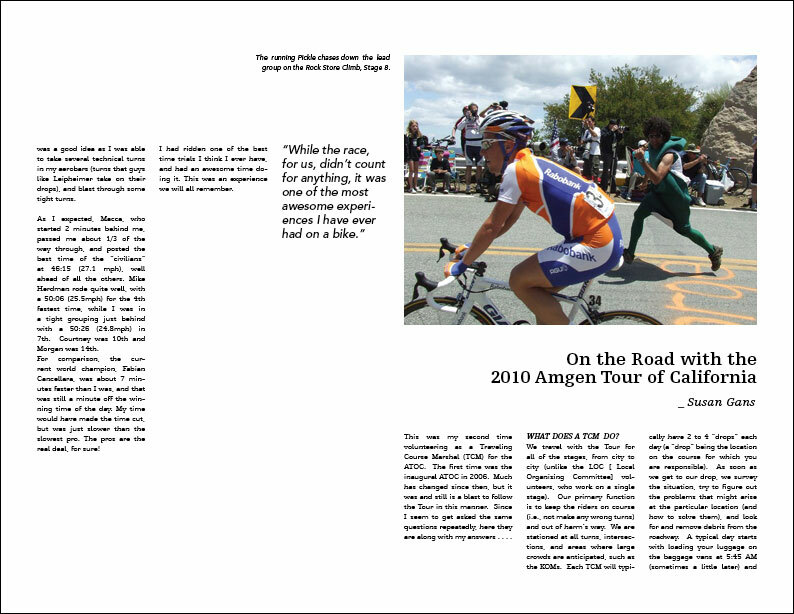 Unfortunately, as was the case with prior experience in designing for zines & newsletters, getting the content sorted was the largest hiccup to production. 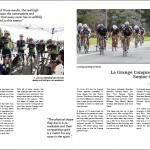 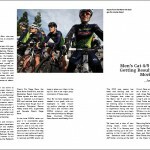 It is a cycling club afterall, not a professional publication with professional editors, writers, and so on. 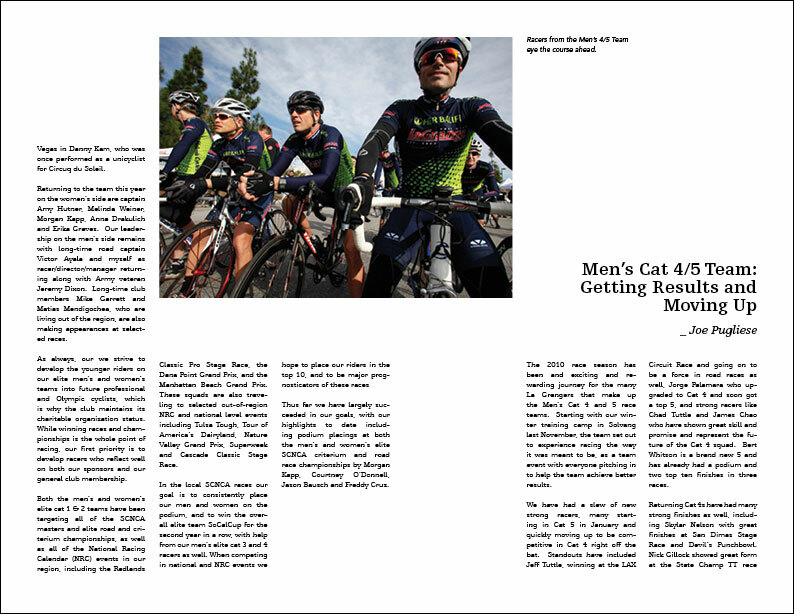 Nonetheless, this is the result of putting together what content was provided. 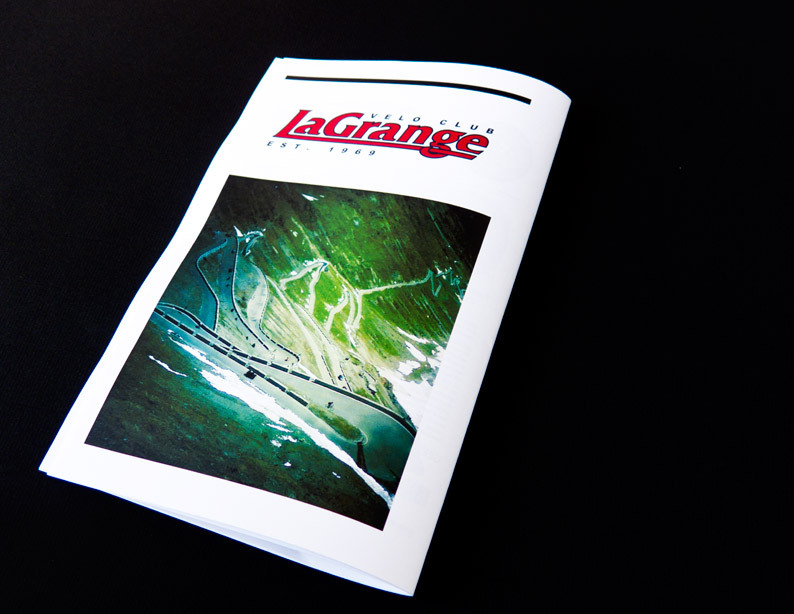 Shortly after this well praised edition, a new website was launched essentially making the print publication moot (much to my dismay as I love print). 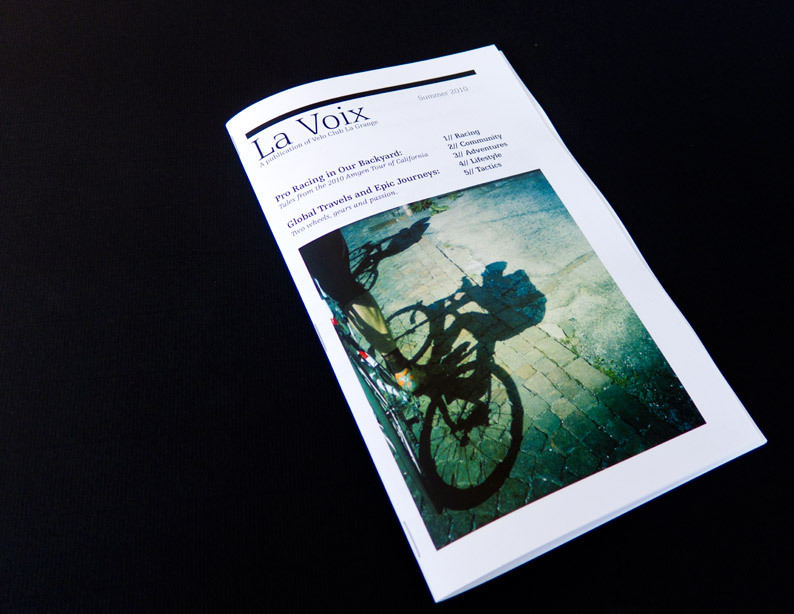 A second publication of La Voix Winter 2010 was attempted, however lack of content and time from contributors ultimately scuttled the project. 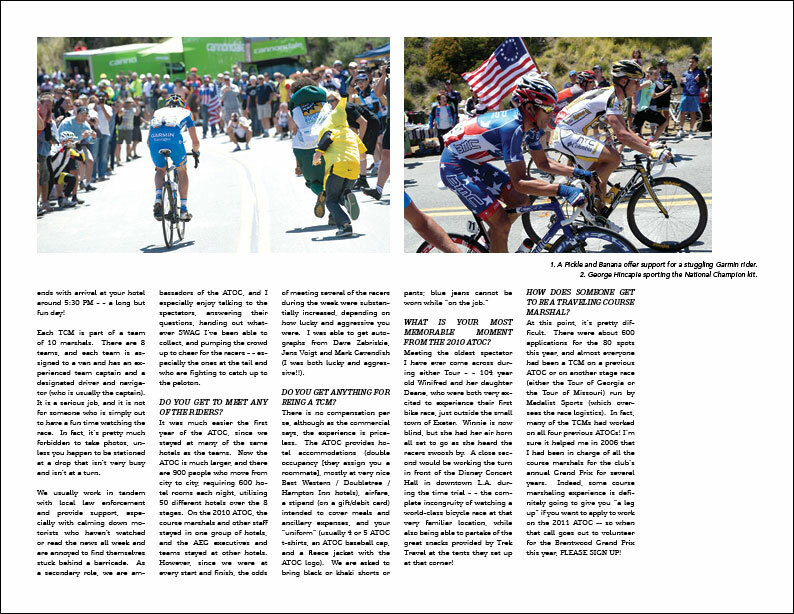 The full issue is viewable below, or you can find it here. 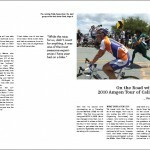 I apologize for the sidebar advertising on the embedded publication – but that’s what we get for a free ISSUU account.